One of the most often things to change in web-projects is adapting it to a certain geographical area – language and timezones are two examples. But also there’s a date format, which can be pretty different in certain parts of the world. How to handle it properly in Laravel? Let’s say we have a form to add expenses, with DB field expenses.entry_date being stored as a typical DATE with format yyyy-mm-dd, like 1983-01-29. So that’s database layer. But on the front-end side we want our users to operate with US format, which is mm/dd/yyyy, like 01/29/1983. 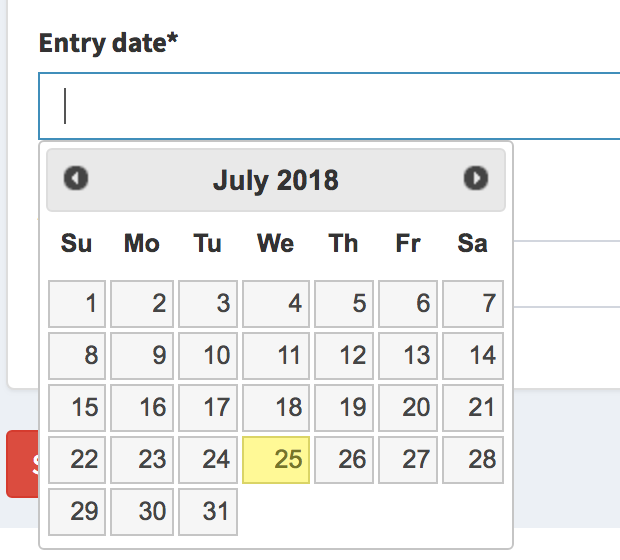 In our Blade file, first let’s add a field, and initialize our jQuery UI Datepicker. 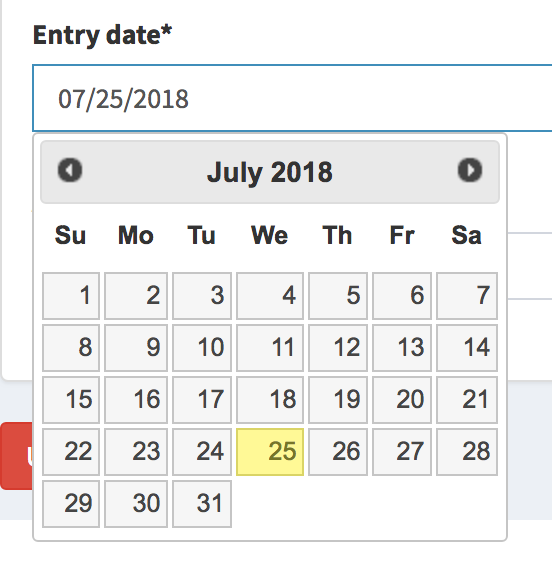 And this way we can make the date save into our database correctly, as 2018-07-25. With this setup, we can easily change the visual format to whatever we want, just by changing values in config/app.php. But you can go even a step further and save date formats for every user separately, if you need your users to see different formats from different parts of the world. The database will still store it in Y-m-d, you’re just playing around with visual presentation of that date. Why do you need app.date_format and app.date_format_js? Is Carbon unable to work with a format defined as ‘mm/dd/yy’? What about changing format to all date in all model? but we still want to format that date if we need to. is there any better way to do that?